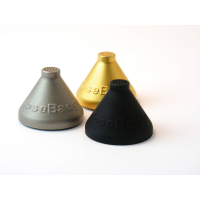 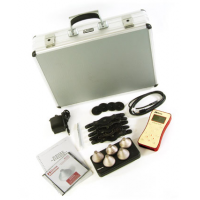 Do you need an easy to use and reliable sound meter? 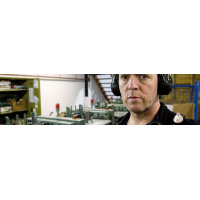 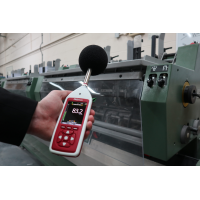 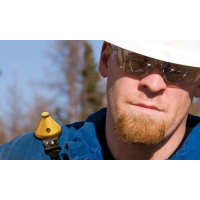 The Optimus sound meter range is ideal for environmental and occupational noise measurement. 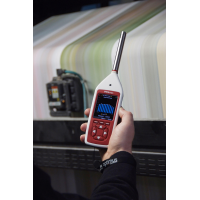 Optimus sound meters combine the latest technology with ease of use, so you get accurate results every time. 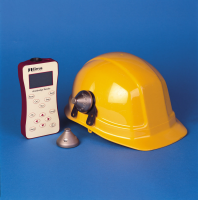 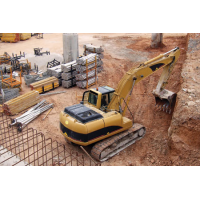 Choose the ideal noise level meter for your requirements. 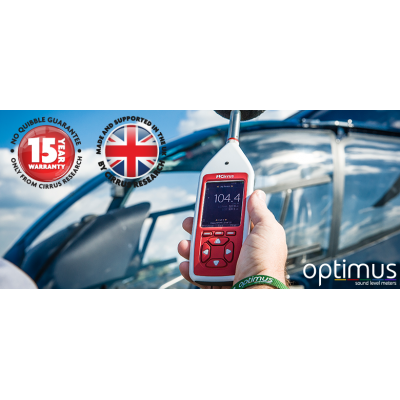 The Optimus range is a collection of high-performance acoustic measuring devices. With the latest technology in an easy-to-use, lightweight device, Optimus sound meters are convenient, accurate and ideal for a range of applications. 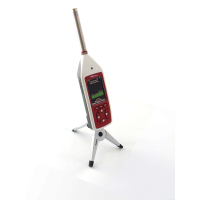 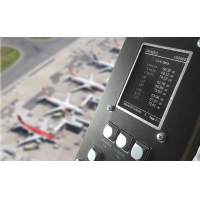 A range of simple sound level meters with class one or class two performance. 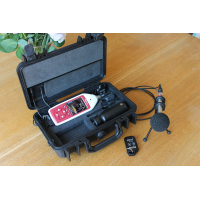 Ideal for when you need sound level (SPL) or Lmax. 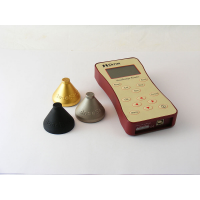 Find out more about yellow sound meters. 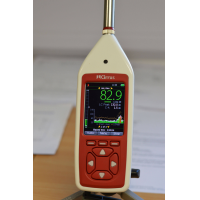 A range of class one and class two integrating sound level meters. 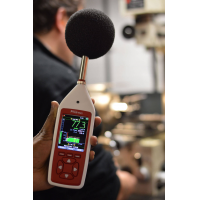 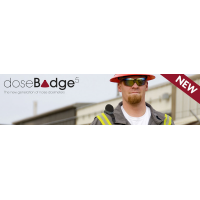 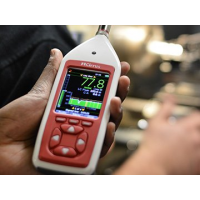 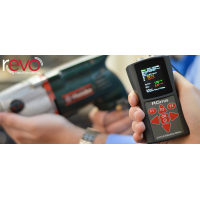 Ideal for noise at work measurements and industrial hygiene measurements to UK, EU, OSHA, MSHA and ACGIH standards. 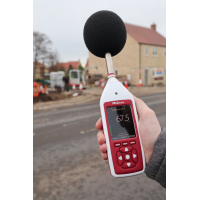 Find out more about red sound meters. 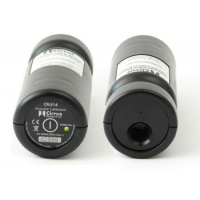 Class one and class two sound meters with data logging capabilities. 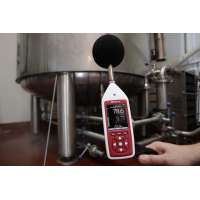 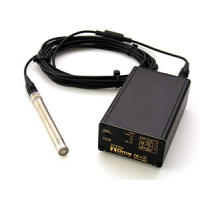 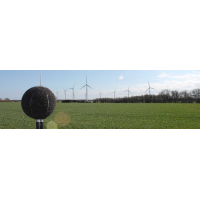 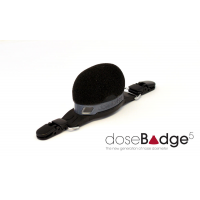 Ideal for environmental noise measurements. 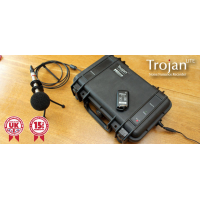 Features real-time 1:1 and 1:3 octaves and audio recording. 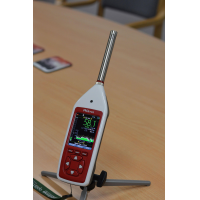 Find out more about green sound meters. 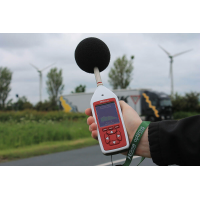 Occupational and industrial noise evaluations. 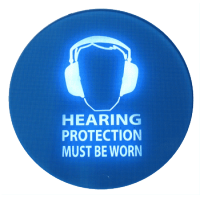 Hearing protector selection using HML or octave band methods. 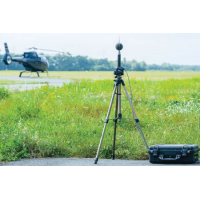 Noise ordinance and community noise assessments. 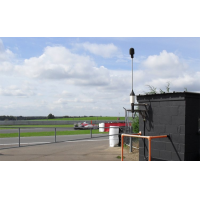 Why choose an Optimus sound level meter? 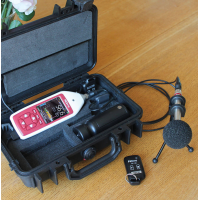 Join the Noise Academy and learn how to get the best from your sound level meter. 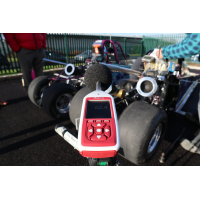 Our innovative software allows you to easily download, analyse and share your data. 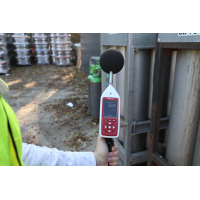 Produce easy to understand reports that you can use as evidence of noise level compliance. 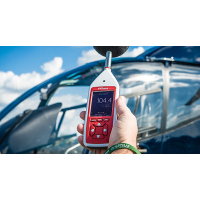 Cirrus Research plc provide servicing and calibration, so your sound level meter is accurate and reliable for its lifetime. 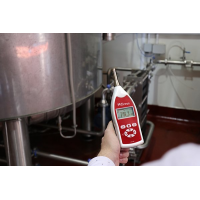 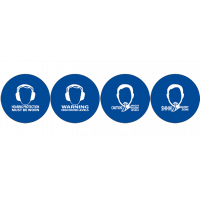 A 15-year warranty ensures your equipment has a long, trouble-free life. 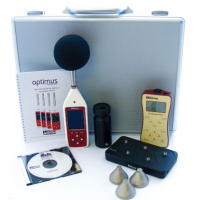 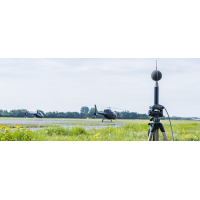 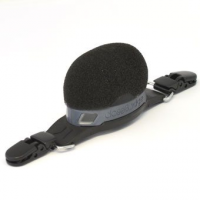 Find out more about the Optimus sound meter range. 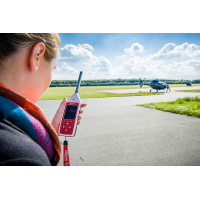 Contact Cirrus Research plc today.